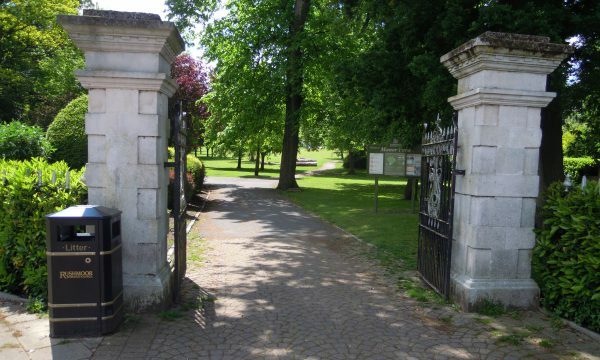 A newborn baby girl has been murdered and left in the bushes of a town centre park, police say. The baby died within six hours of her birth, with a post-mortem examination showing she suffered multiple blunt force injuries to her head. Detectives are hunting for the murderer of the baby who was discovered in a park in Aldershot, Hampshire, around 40 miles southwest of London, on May 19, 2017. Detective Chief Inspector Dave Storey, of Hampshire police, said DNA evidence showed that both the baby and her mother are of East Asian ethnicity, and most likely the father too. He said the baby, who has been named ‘Baby M’ by officers, was probably born between 6 p.m. on May 15 and 8 a.m. the next day, according to scientific analysis by the National History Museum. 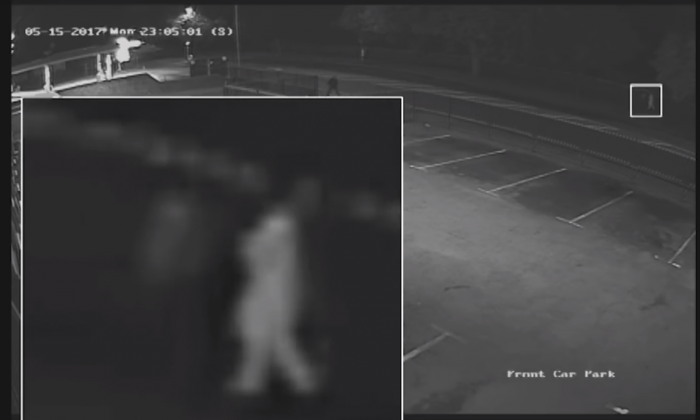 Police are appealing for help to find two people captured on CCTV walking past the birth place 10 times between 11:30 p.m. on May 15 and 12:30 a.m. on May 16 2017. Detective Storey said in a statement, “It saddens us greatly that despite months of complex and detailed investigation we haven’t identified the newborn baby girl and her parents. We need to know why she was killed and bring the person or people responsible to justice. He told the Evening Standard that police are launching house-to-house enquiries around the area where the murder took place to identify witnesses or people who have knowledge of the murder.